Born and raised in Mesa, Dr. Nielson is a 3rd generation Arizonan. 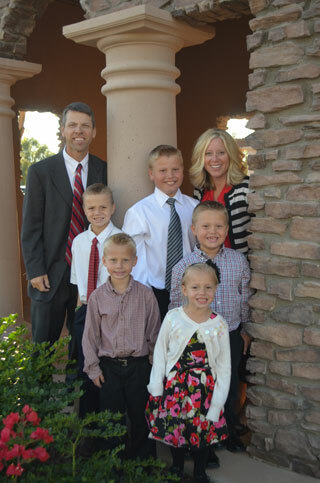 The Nielson family consists of his wife Cindy, 4 sons: Reid, Spencer, Tate, Seth, and daughter Sadie. The majority of his time is spent enjoying his family. Triathlons, coaching baseball, and riding bikes, are a few of his favorite activities. Dr. Nielson attended the University of Louisville School of Dentistry, earning his DMD degree. Previously he received his Bachelors degree in Biology from the University of Utah.